Budget Auto Glass has partnerships with many companies throughout the bay area, as we provide high quality services for fleet truck windshield replacement and repair, car dealer glass replacements, rental car windshield repair and replacements. 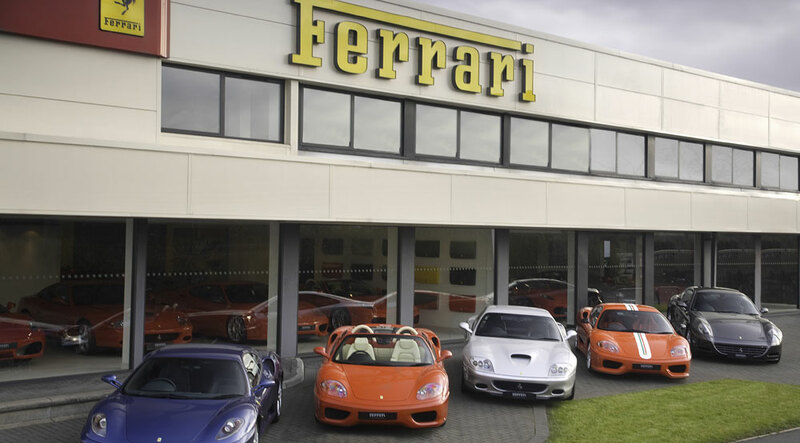 We currently provide our services to several exotic car dealerships, and are always looking to expand our partnerships with other dealerships. We know the rising costs of windshields and repair contractors can hurt your bottom line in the rental car industry. We're here to help. Our Auto Glass repair and replacement programs are affordable for large to medium sized rental agencies, nationwide or local. 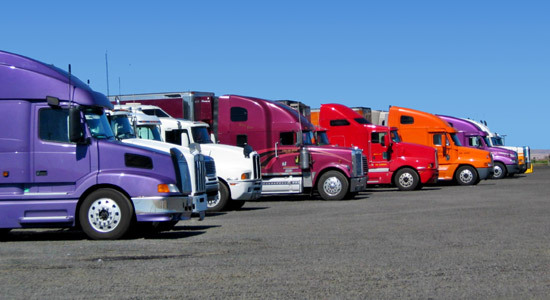 With a lot of fleet trucks and semis on the road, your fleet will need reliable windshield and window repair services. We offer the finest fleet truck windshield repair or glass replacement services in Northern CA. Please contact us if you are interested in learning how Budget Auto Glass can save your organization money on glass and windshield repairs and replacements. We serve all businesses from Modesto, CA to the San Jose, South Bay Areas.